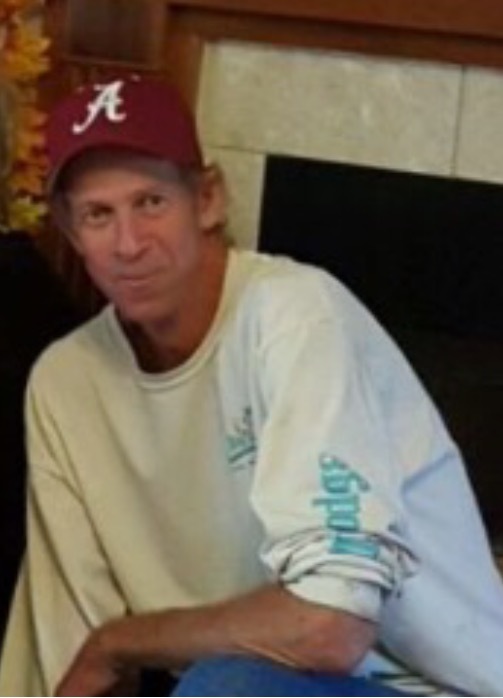 Forrest Jay “Zeke” Lord, 54, a lifelong resident of Elberta, AL, passed away on Wednesday, March 20, 2019. Jay was preceded in death by his parents, Howard and Bobbie Lord. He is survived by his daughters, Trisha Pace and Kristy Lord, both of Elberta, AL; grandchildren, Tristan Curtis Pace of Elberta and Shaylah Rose Vincent; siblings, Karen Lee, Sherry (James) Gartman, Tommy Lord, Paula (Rickey) Milstid, all of Elberta, and Jan (Tony) Rengel of Pensacola, FL; his nieces and nephews, Melanie Stout, Dacri Overstreet, Joseph Lee, Danielle Sherman, Joshua Lee, Michael Gartman, Nicholas Lord, Alexandria Lord, Maggie Milstid, Jonathan Milstid and Gregory Rengel; along with aunts, uncles, cousins and friends. There will be a memorial service on Sunday, March 24, 2019 at First Baptist Church of Elberta, 12891 Main Street, Elberta, AL at 2:00 p.m.
Online expressions of condolence for the family may be made at www.hughesfh.com. Hughes Funeral Home, 7951 American Way, Daphne, AL, is assisting the family.